Special components for installation and completation of the offered equipment. Screw hose clamp for hose with outer diameter 16-27mm (1/2″) . Made of stainless steel. 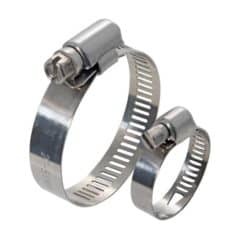 Screw hose clamp for hose with outer diameter 25-40mm (3/4″) . Made of stainless steel. 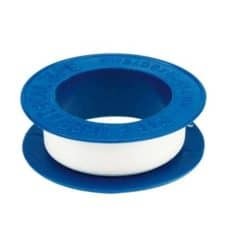 The Teflon sealing tape for sealing of fittings. The brass fitting : pipe coupler with two inner threads G 1/2″ F (female). 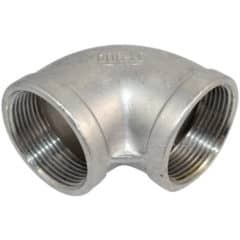 The stainless steel fitting : pipe knee 90° fitting coupler with two inner threads G 1/2″ F (female). The brass fitting : T – hub with inner threads 3x G1/2″ (female). 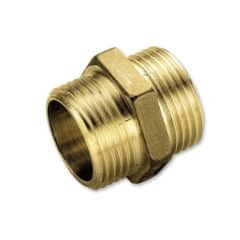 The brass fitting : pipe coupler with two inner threads G 3/4″ F (female). The stainless steel fitting : pipe coupler with two inner threads G 1/2″ F (female). 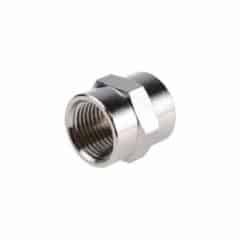 The stainless steel fitting : pipe knee 90° fitting coupler with two inner threads G 3/4″ F (female). The brass fitting : T – hub with inner threads 3x G 3/4″ (female). 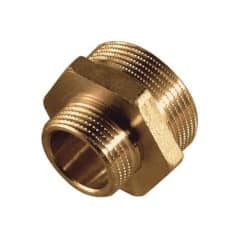 The brass fitting : hose adapter with outer thread G 1/2″ (male) and hose barb for plastic hoses with inner diameter 20mm. 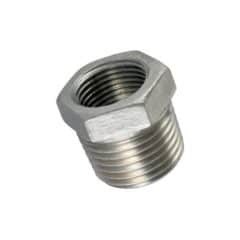 The stainless steel fitting : T – hub with inner threads 3x G1/2″ (female). 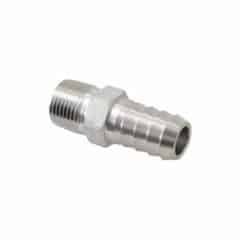 The stainless steel fitting : hose adapter with outer thread G 1/2″ (male) and hose barb for plastic hoses with inner diameter 19mm. 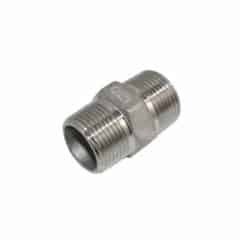 The stainless steel fitting : pipe coupler with two outer threads G 3/4″ (male). 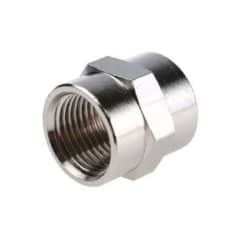 The stainless steel fitting : pipe coupler with two inner threads G 3/4″ F (female). 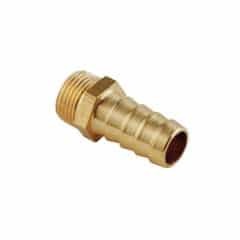 The brass fitting : hose adapter with outer thread G 3/4″ (male) and hose barb for plastic hoses with inner diameter 25mm. 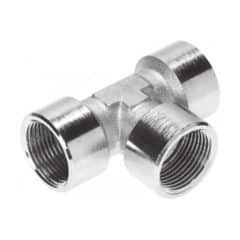 The stainless steel fitting : pipe reducer with outer thread G 3/4″ male and G 1/2″ female. 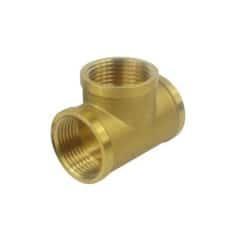 The brass fitting : pipe reducer with outer thread G 1″ male and G 1/2″ male.